It’s estimated that one in every five adults has varicose veins. Although these purple, bumpy vessels are generally not a problem, they can cause a heavy sensation in your legs, cramping, and itching around the swollen veins. These symptoms might leave you searching for a solution. 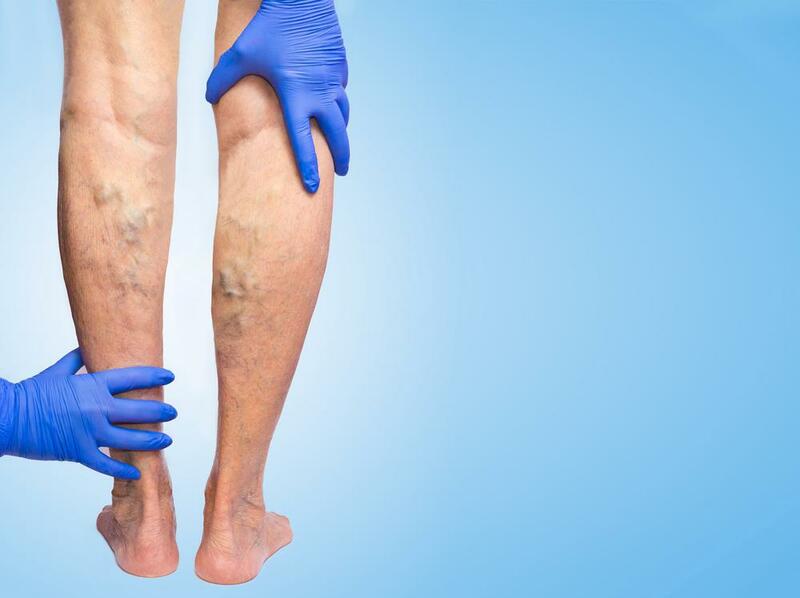 Advanced Vein & Laser Center uses a minimally invasive treatment called VNUSⓇ Radiofrequency (RF) to alleviate the discomfort from varicose veins. Before we discuss how this treatment can resolve your varicose veins without extensive surgery, here’s some necessary information we want to share. Varicose veins are superficial, meaning they are just under the skin. They can appear purple or blue in color and are swollen. Varicose veins are most commonly found on the backs of the calves or on the inner aspect of your lower legs. They happen when blood pools in the vessels because of poor circulation and are common during pregnancy and with advanced age. Most of the time, varicose veins are not dangerous to your health, but they can make life a little uncomfortable. Many people with this vein condition report having pain or cramping in their calves at night or after sitting or standing for a prolonged time. Even if you have no symptoms, you might not like the way these veins look, which can make you feel self-conscious. No matter how you feel about your varicose veins, if you’re looking for a treatment, Drs. Heird and Winand have a solution. VNUSⓇ RF is a minimally invasive treatment for varicose veins. It uses radiofrequency energy --radio waves-- to heat, collapse, and seal off the targeted blood vessels. During the procedure, your care team will use an ultrasound machine to identify the exact path of the vein being treated. Once found, the team will make a small incision into the vein, so that a thin tube called a catheter can be threaded through the vessel, up to your groin area. Pulsating heat is administered into the vessel, which activates the collagen in the vein until it shrinks and closes. As the catheter is slowly pulled out, the pulsations are delivered to each portion of the diseased vein. Once the procedure is complete, your body will naturally reroute blood flow to healthier veins, which restores circulation and alleviates swelling. 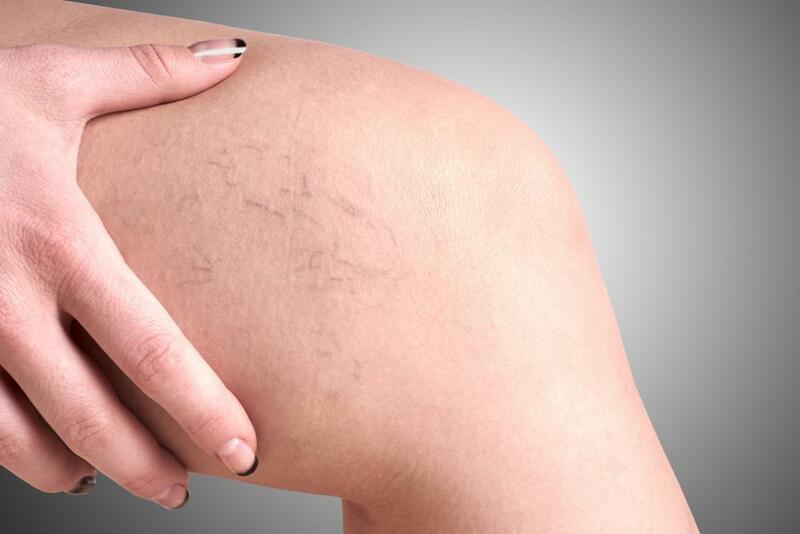 The varicose vein becomes scar tissue that your body ultimately absorbs. VNUS RF is used to treat the small saphenous veins (SSV), great saphenous veins (GSV), and other superficial veins in your legs. It might not be a good choice for other veins that branch off from these vessels. The U.S. Food and Drug Administration (FDA) approved this procedure in 1999. VNUS RF is performed under local anesthesia in our office. You’ll be able to walk out of the building after a short post-treatment recovery period with our staff. You’ll need to take it easy for the rest of the day, but you can return to your normal activities within a day or two. You’ll also need to wear compression stockings for up to two weeks to help with swelling. No treatment for varicose veins is risk-free. Common side effects include localized swelling, bruising, and numbness, along with thermal skin burns, numbness that comes and goes, and allergic reactions to the anesthesia. More severe side effects are rare but include the formation of a deep vein thrombosis (DVT) or pulmonary embolism (blood clot). Are you ready to find out about this treatment to alleviate your varicose vein symptoms? We have offices in York and Lancaster, Pennsylvania to meet your needs. Give our team a call today, or request an appointment online.